Drawing inspiration from the rich, rugged texture made famous by Canadian landscapes, the Muskoka lodge combines the very best of style, luxury, and comfort all in one offering. 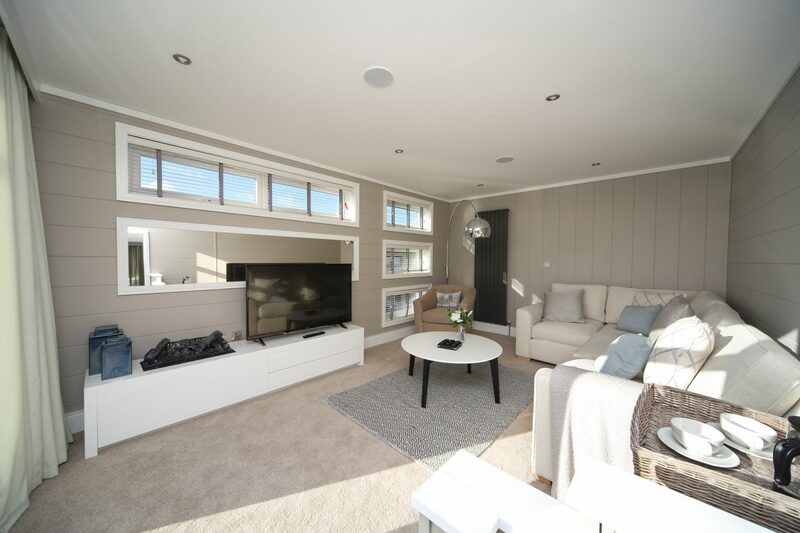 Such a fine lodge deserves only the best spot, which is why you’ll find this property on our latest development Headland Rise. 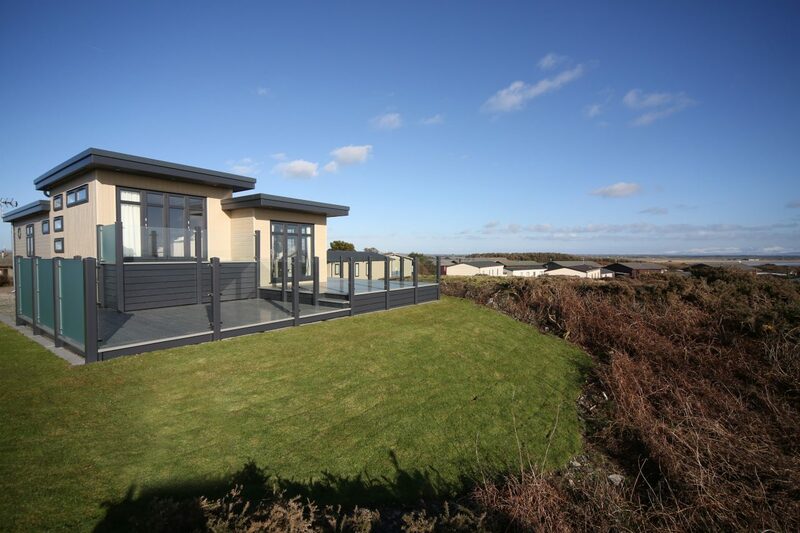 Accentuated by magnificent views of Silver Bay beach and Rhoscolyn, this really is holiday home living at its finest. 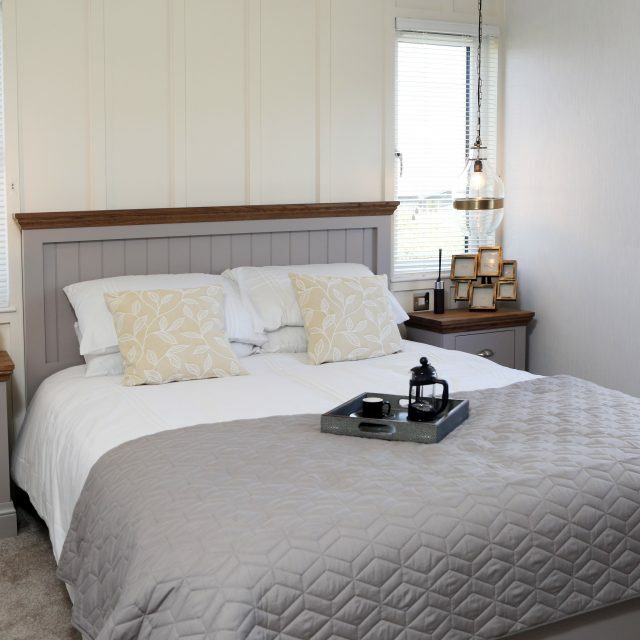 Spend some time basking in the stunning, open-plan lounge, kitchen and diner, or enjoy some downtime in one of the three bedrooms – all of which benefit from the exposed oak theme that is carefully positioned in a stylish manner throughout. 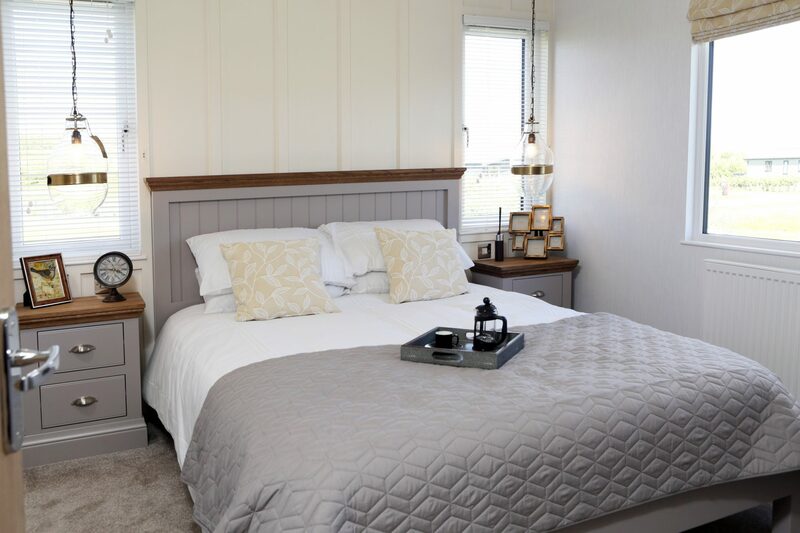 If you’re looking for an extra-special holiday home, complete with magnificent views, vaulted ceilings and all the mod-cons you could need, the Muskoka could very well be the holiday home for you. 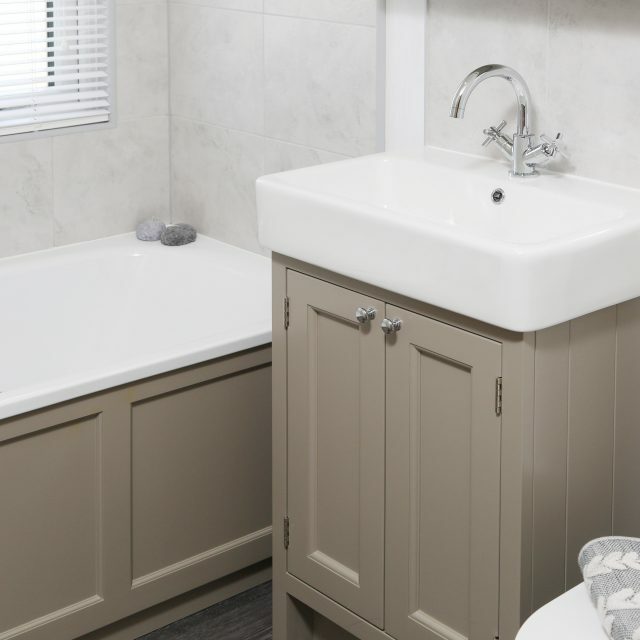 Call us today for more information on 01407 860 860. 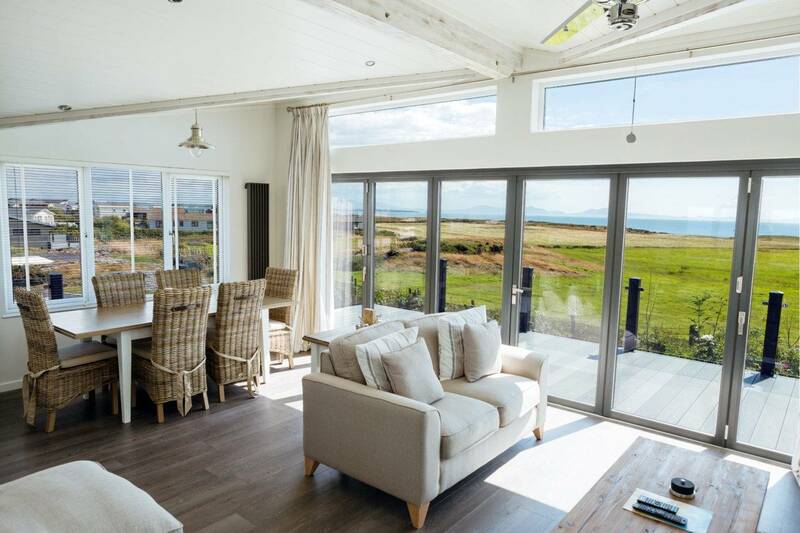 Anglesey is one of the most perfect places in the entire UK to buy a holiday home. 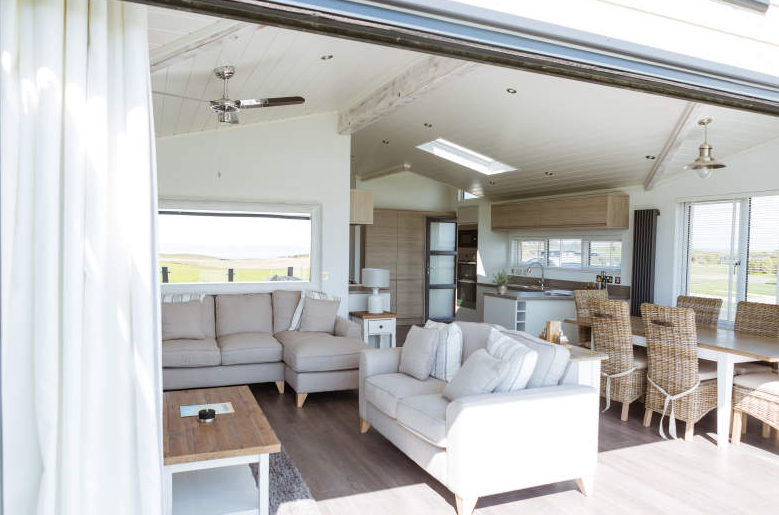 There are reasons in abundance why you should consider buying a holiday home on Anglesey – our luxury island paradise, and we’re going to assist you with the journey to finding out more. 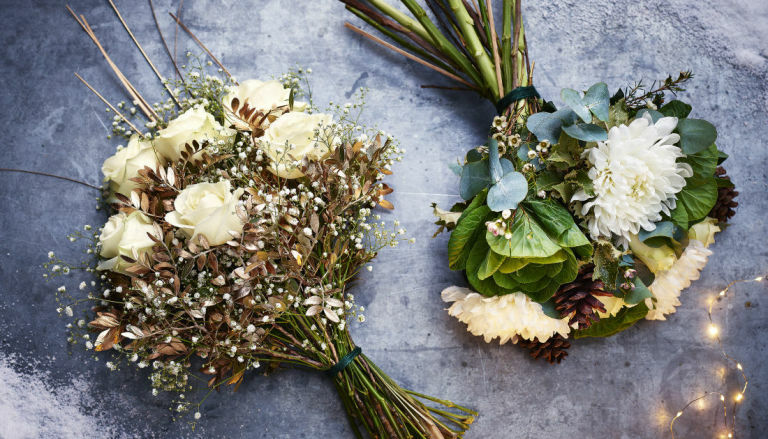 We dare you to try and get through this post without being inspired. 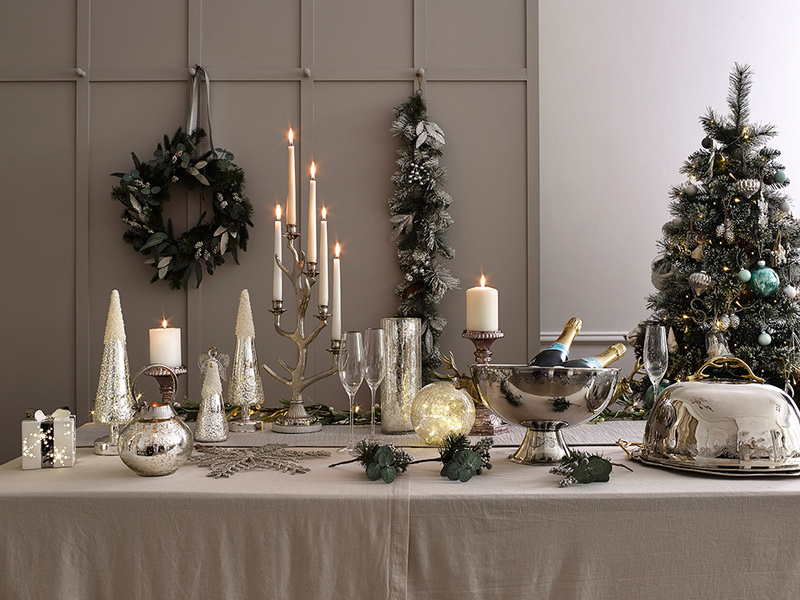 We know we fell in love with our home just that little bit more when we were putting it together (and we already adore it)! 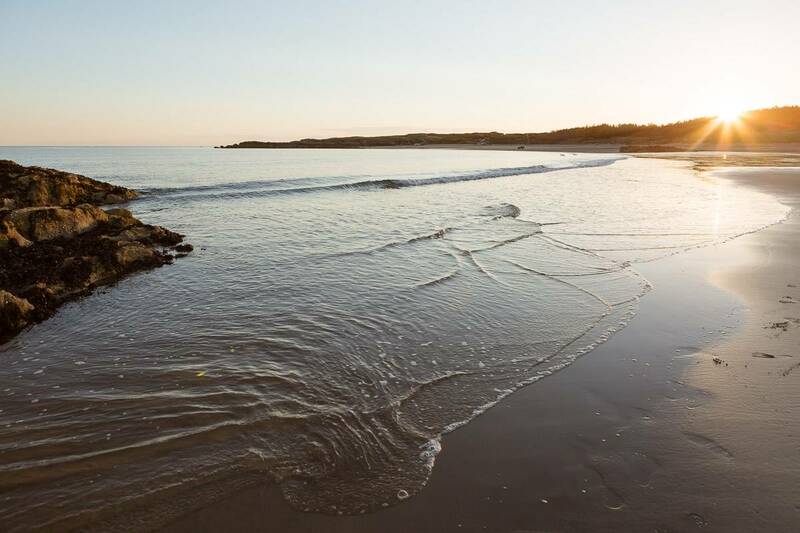 One of the main attractions that draws those hoping to buy a holiday home on Anglesey are the gorgeous beaches. The waters are blue and the beaches sandy, and they make for an excellent past time on your break. 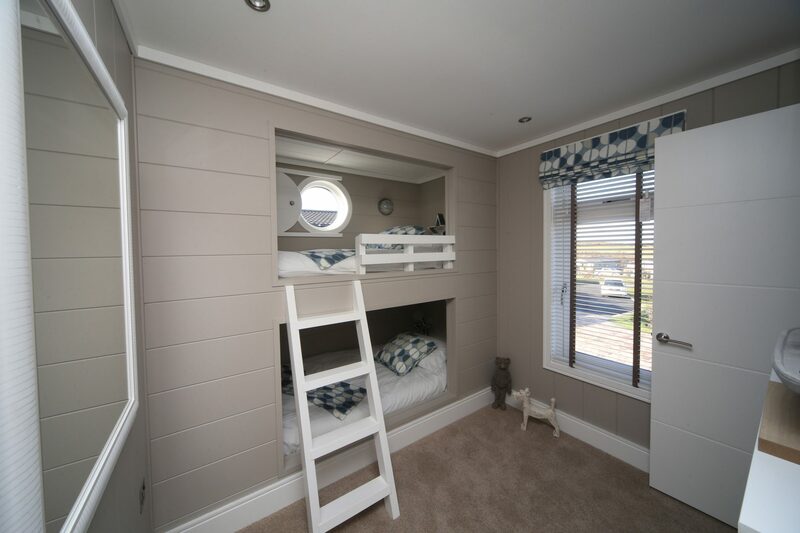 Your family will adore a wonderful day by the seaside as you settle down for the afternoon together. In fact, we’d go as far to say that it really doesn’t get much better than the beaches on Anglesey when it comes to the UK coast! 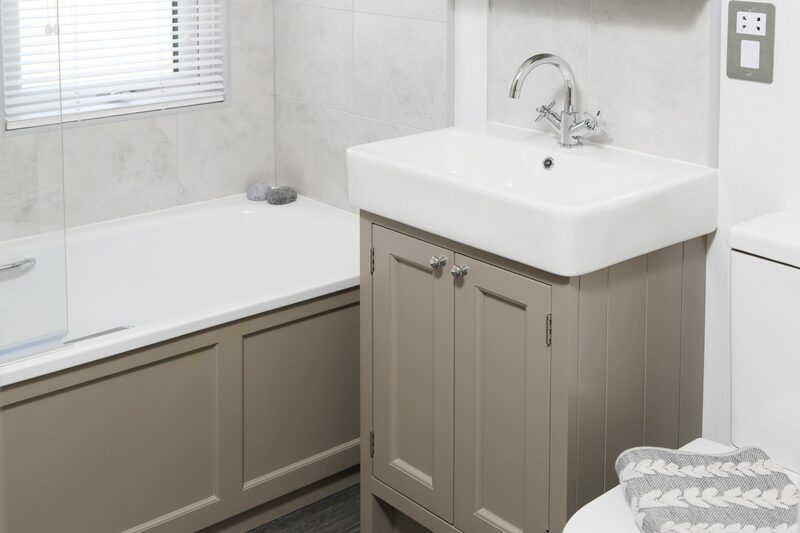 So once you’re settled in your brand new stunning holiday home – grab a towel, bucket and shovel and head on down to the sea for a magical day! We’re not short of wonderful ingredients here on our island, and we ensure we make great use of our fresh, local produce to make some fantastic dishes in all our restaurants. Restaurants we adore in particular on the island include Dylan’s Restaurant and The Marram Grass Cafe – although every establishment in the area has different delightful cuisine types that you’re sure to love. 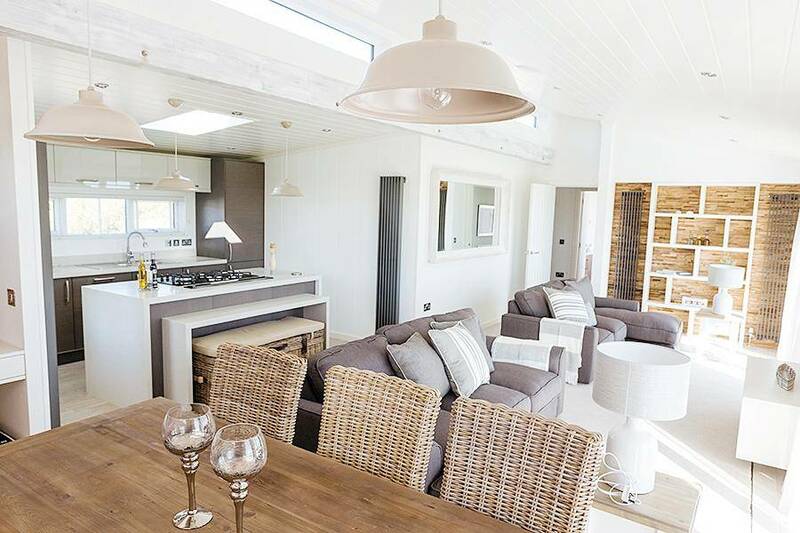 Rest assured that if you buy a holiday home on Anglesey, you’ll have plenty of places to dine for both lunch and dinner every time you come to stay! Because we’re a little island, we have the beaches you can expect to find abroad right on your doorstep. We’re also attached to the UK via a little bridge making it incredibly easy to reach us by car. 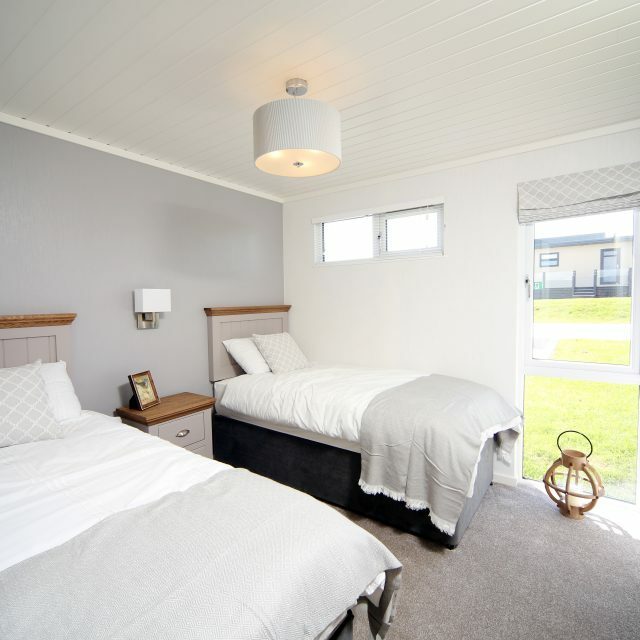 If you fancy having a holiday home that you can visit whenever you feel like it, Anglesey is the perfect place that’s not too close but also not too far. 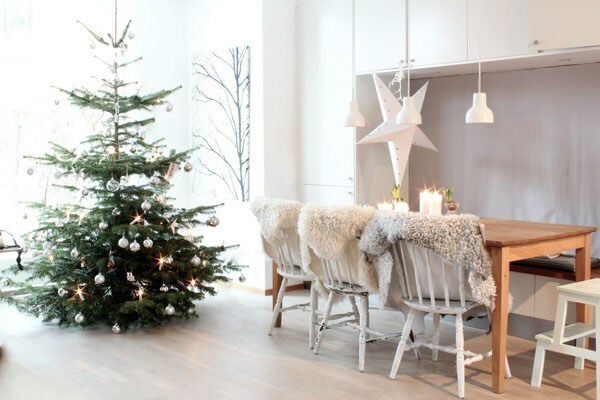 Gather the family together and head out for a lovely holiday at the last minute. 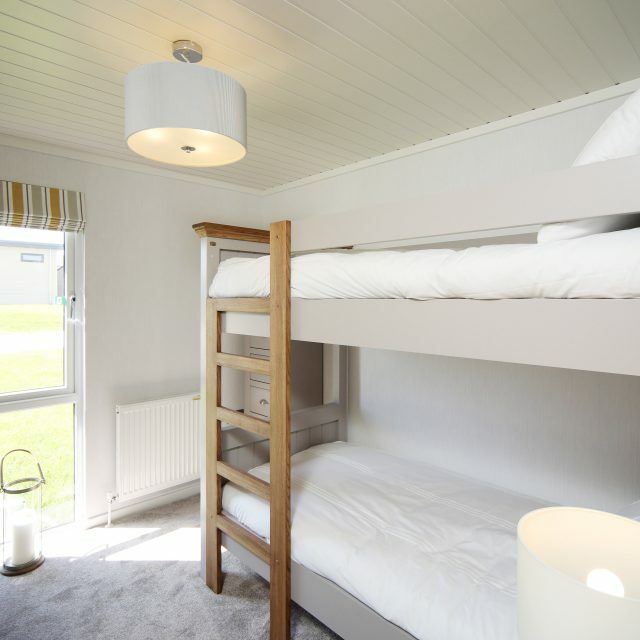 You don’t need to worry about booking flights and accommodation with a holiday home on Anglesey! We have plenty of things to see and do on our island, meaning you’ll always have some fun activities to partake in during your holidays. Why not visit the South Stack Lighthouse? Or perhaps head on over to Beaumaris Castle or the Plas Cadnant Hidden Gardens? 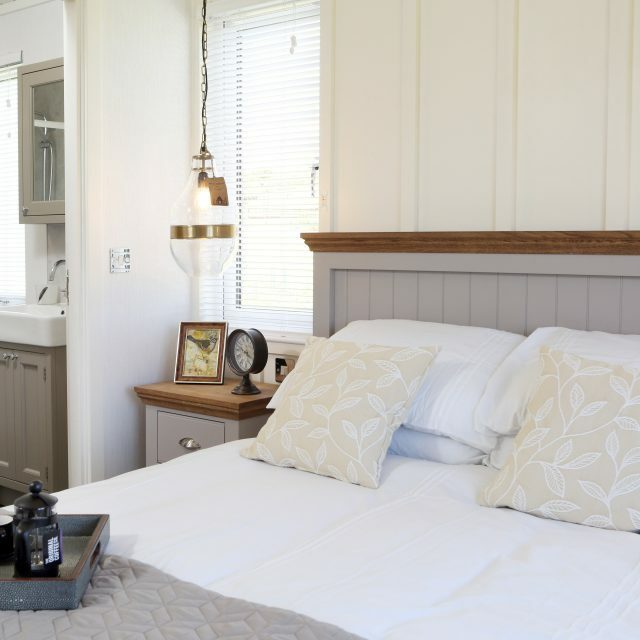 You’re sure to find something enjoyable on a trip to Anglesey, and there’s always plenty to discover making your holiday home feel like a new escape with each and every visit. 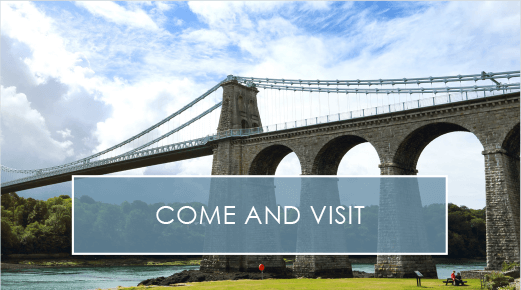 As well as having plenty of fun things to do, Anglesey is also a great place for families to come together and spend some quality time in one another’s company. 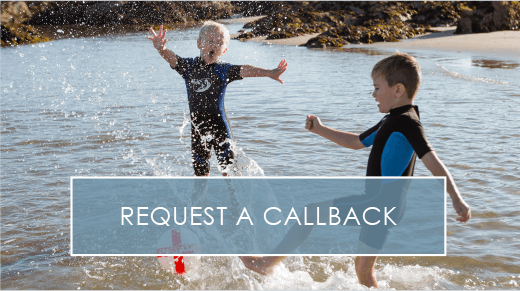 For example, our gated community here at Silver Bay means you and your family can rest assured that you’re in safe hands, and our beach and amenities such as our new pool are a great place for everyone to have some good, quality fun. 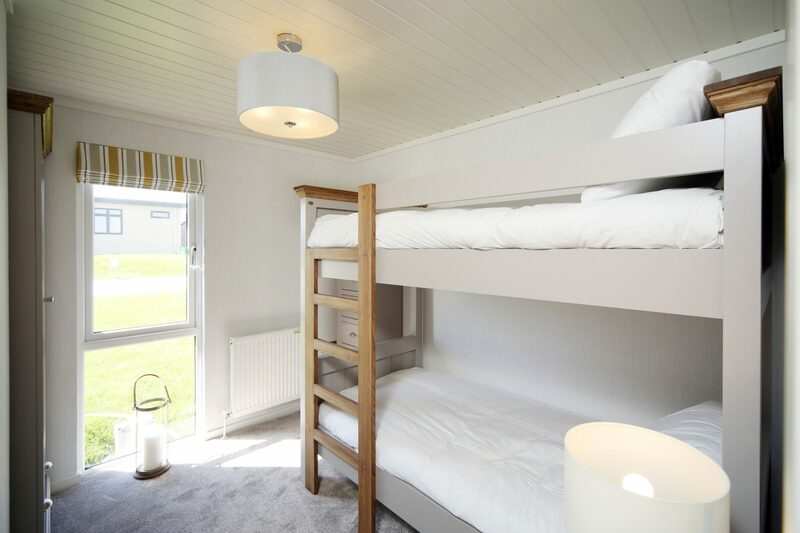 Perfect for those looking for somewhere safe to gather everyone together on Anglesey! Another reason why you should consider buying a holiday home on Anglesey is because of our natural beauty. We’re incredibly lucky to be surrounded by mountains and beaches – all of which make for amazing places to explore. 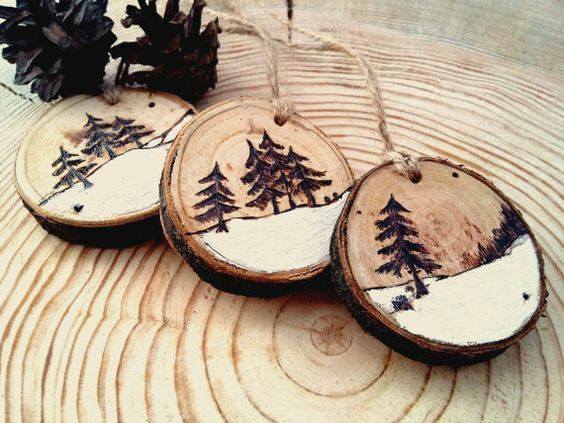 Pull on your walking boots and head among the green mountains or slip your feet into flip flops for the beach. It’s your choice, so it’s entirely up to you! 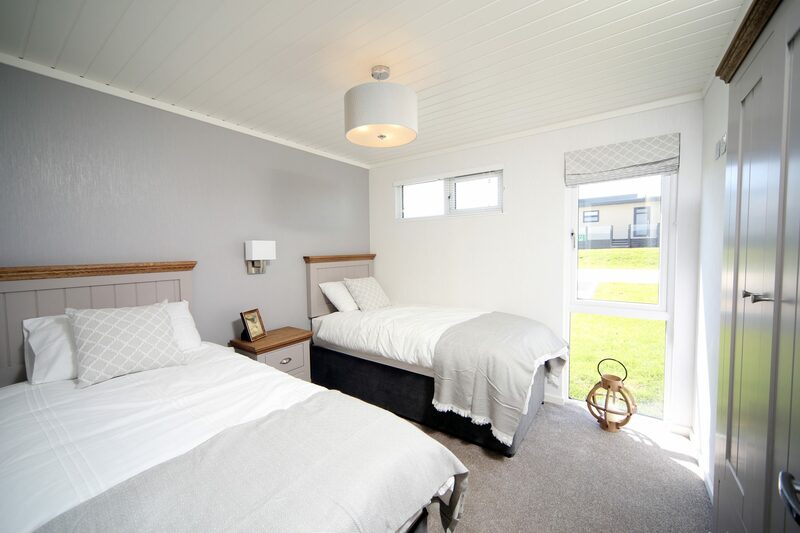 But one thing everyone has in common who owns a home here is that they get to rest happy knowing that they have an amazing Anglesey holiday home to return to at the end of the day. 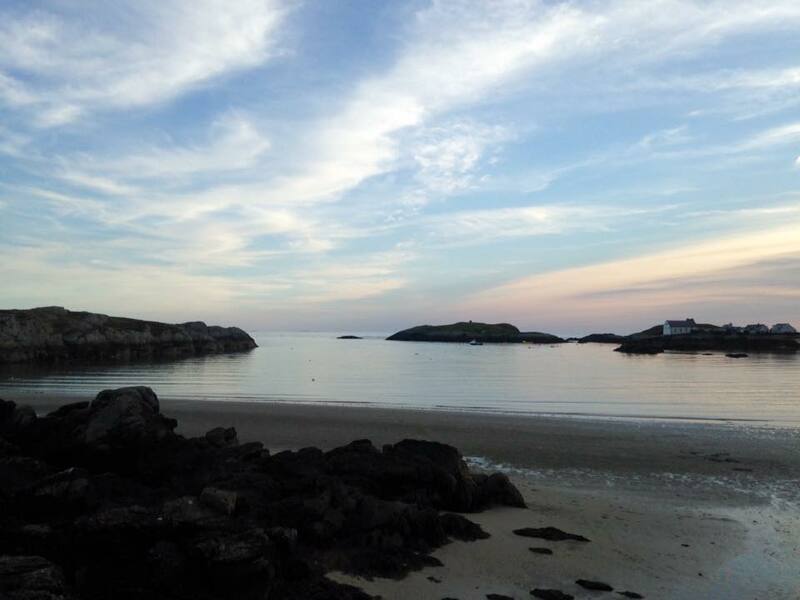 Buying a holiday home anywhere may come with a sense of community, but nowhere does it quite as well as Anglesey. 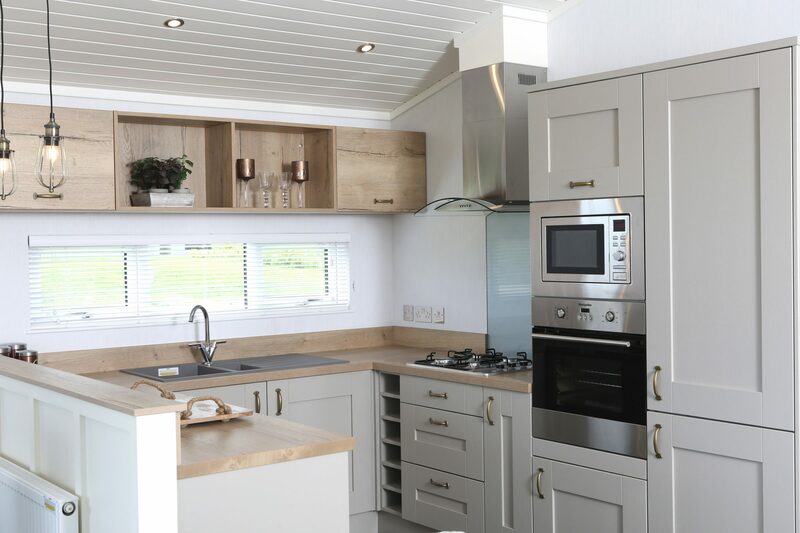 Here at Silver Bay, for example, we regularly host parties for all our lodge and caravan owners. 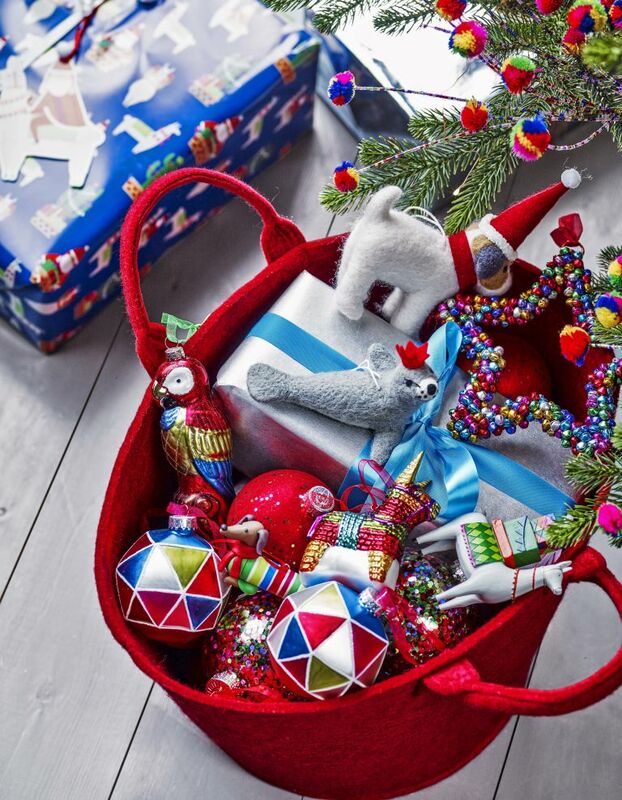 Why not come together and make new friends that you can relax with each time you visit? You’re sure to feel like you’re right at home with a set of familiar, smiling faces to greet you every time you visit! 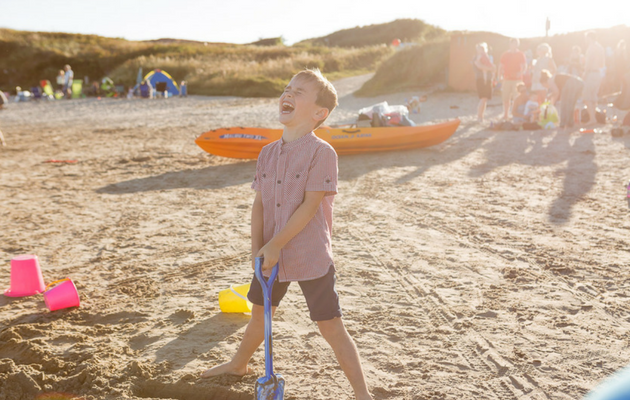 We all remember going to the seaside on holiday – they make some of the best memories as kids. Well, now you get the chance to make these amazing memories with your own children on Anglesey. Our beautiful coasts mean you get all the best bits of a British holiday without the crowds, and the beaches are so great you’re sure to marvel at finding such beauty without leaving the country. It’s time to make those memories that count with your loved ones with a holiday home on our beautiful island. 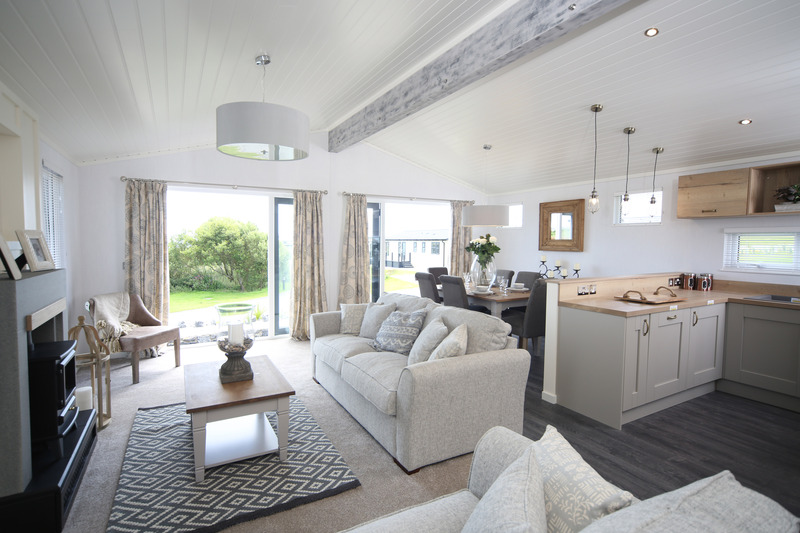 Intrigued to find out more about our gorgeous lodge and caravan on Anglesey? We take pride in providing the ultimate luxury experience for our owners. 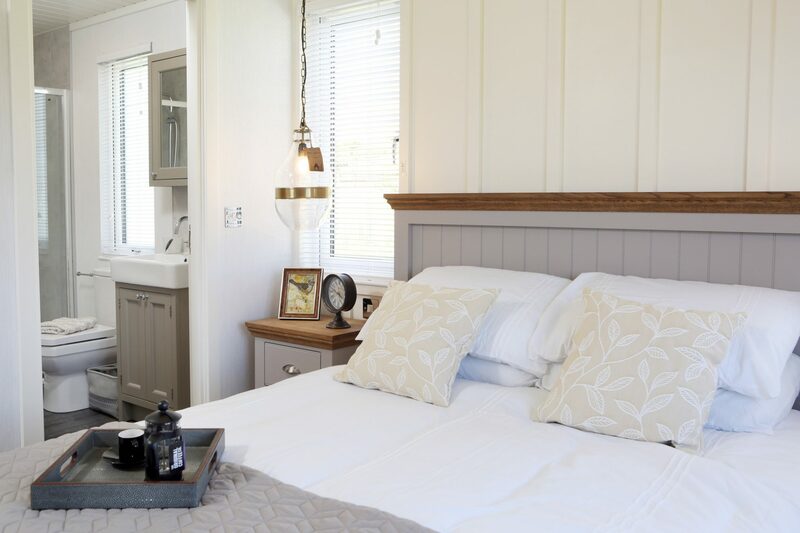 Each of our properties comes with an incredibly high finish that will make you feel like a king (or queen!) and we take care of the site meaning there is zero maintenance required from you. All you need to do is pop on down with your cases and relax. We’ve also got a new spa development on site with a pool, gym, treatment rooms and much more. And that’s without mentioning our amazing bar and bistro refurbishment and the award-winning Silver Bay private beach. 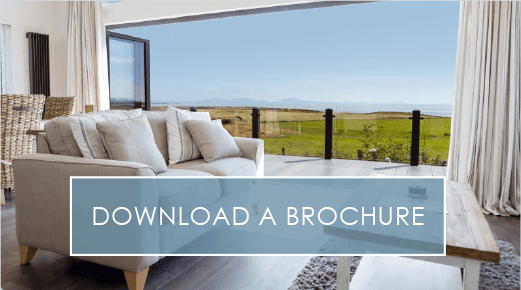 Take a look at our free e-brochure to find out more, or give us a call on 0161 228 6489 to have a chat with our friendly staff. It’s time to come on over and discover why Silver Bay is one of the best paradise holiday destinations in the UK.